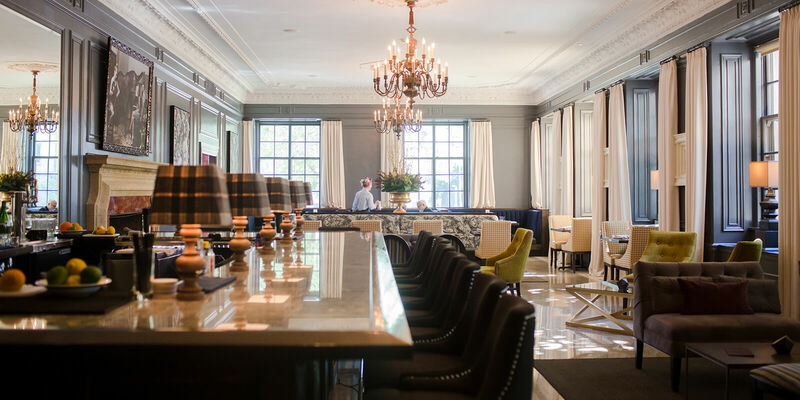 The 510 Lounge is tucked inside the historic 510 Groveland building, a former 1920s grand hotel and once the site of the famed La Belle Vie restaurant. Chef/owner Don Saunders has moved in to continue a fine dining legacy while dialing down formality. We created a brand that speaks to the quality of the food and the experience without getting too fussy. 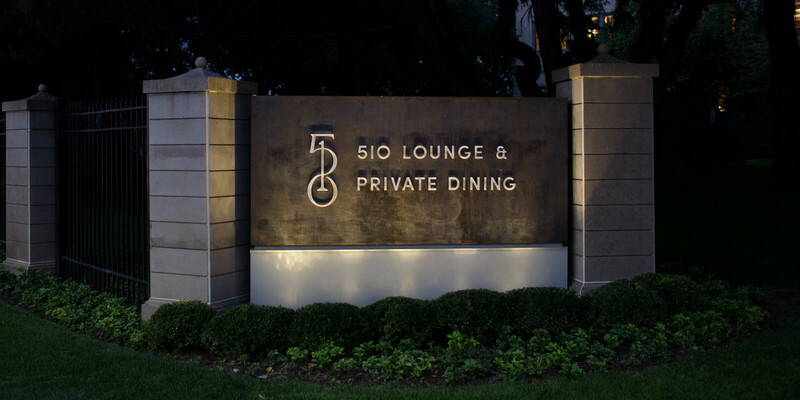 510 Lounge opens, and is instantly one of the classiest bars in Minneapolis. Once again Fellow created a brand that is unique, oddly provocative and engaging for a discerning dining crowd. The 510 brand exceeds my expectations.